Whether you will be selling your home in a year or five years from now, it’s always a smart move to start building up the resale value of your home now. If you’re a first-time homeowner, you understand that buying a home is one of your biggest and most important investments. However, as your career and family factors change, you might be required to relocate, even multiples times. In reality, as you will come to find out, selling your first home can seem even more daunting and stressful than buying one. This article is meant to help you improve the resale value of your home by revealing a number of home maintenance practices and upgrades that will bring the best return on investment. Let’s take a look, shall we? Your periodical maintenance practices on weekends are actually not a waste of time and energy. The occasional chores you do around your home play a primary role in preventing your home from losing value. Ignoring small repairs and maintenance can cause your house to depreciate in value by up to 10%. Studies carried out at the University of Connecticut revealed that regular maintenance can boost your home’s value by at least 1% per year. In essence, regular maintenance slows down the depreciation rate of your home. Home buyers will always notice any repairs needed during home scouting and buying process. So proactive maintenance will let them know that they won’t have to spend extra money on basic maintenances and upgrades. This makes your home more appealing and thus attract higher priced offers. Basic maintenance and upgrade practices require some efforts and certainly cost you some money, but with good planning, you can accomplish it at a much lower cost. You need to plan ahead and have a proactive maintenance schedule in place to minimize any surprises. Any real estate agent will tell you that first impressions play a major in selling your house. When a potential buyer walks towards your house, they are making judgment, and any sign of a messy yard or bushy lawn could cost you. One of the best ways to enhance the look of your house is to practice some landscaping. Improving your landscaping can be as simple as keeping your lawn well manured, eliminating weeds in your gardens and introducing appropriate pot plants. You can also introduce easy to maintain shrubs native to your area to enrich your exterior plantscape. Alternatively, you can take things a notch higher by introducing a flagstone walkway with lighting. This gives you functionality and beauty in one small project. Just make it look nice. 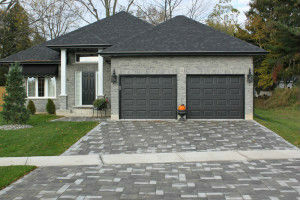 Talking about curb appeal, it’s worth mentioning that your garage accounts for over 30% of your home’s overall façade. The status and style of your garage door, therefore, sets the tone for a potential new buyer before they even step into your house. Your garage door sets aside your home from the rest in your neighborhood. Being the largest entrance to your house, a garage door will quickly get noticed because, for many homes, it forms a primary focal point. So any signs of worn out paint, dings, scratches, or misalignment might cost you. There are various quick tune-ups you can do to your garage door to quickly increase its resale value. And this includes increasingly its size, repainting using bold colors that complement the color of your house and fixing any obvious dents and dings. While they might not be noticeable right away, other issues such as broken garage door springs, a malfunctioning door opener, and a misaligned door rail will also negatively affect your resale value in the end. 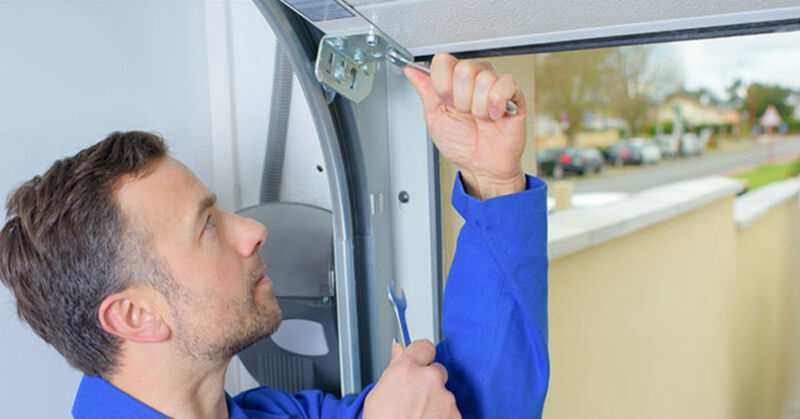 So consider hiring a local Alpharetta Based garage door repair services in advance to fix issues like broken garage door spring replacement and garage door opener repair. You might not notice it, but the bathroom and kitchen are two of the most important rooms in your home. Renovation can result in the increase in the value of up to 7%. When it comes to the kitchen, you can upgrade to stainless steel appliances and install stylish countertops made of granite or engineered stone. You can also add some details such as replacing cabinet knobs with shiny ones and installing a sparkling sink faucet. The bathroom is quite a sensitive area. And the toilet that looks cracked, dirty, old or doesn’t flush properly can be such a turnoff. Additionally, ensure that there is proper lighting and where possible, add a window that brings in natural light. Consider re-glazing the tub instead of getting a new one to save on some costs. Painting the interior can be a great way to attract high priced offers. Start by determining the best color for your potential buyers. If you’re not sure about which color to repaint with, consider cool, neutral colors with natural tones such as oatmeal, cream or pale gray. And depending on which room you’re repainting, you might want to stay away from reds, yellows, and pinks. Do your own extensive research before implementing any color changes. When it comes to home improvements and boosting the resale value of your home, small things are as important as big things. You need to perform continuous maintenance, improve curb appeal, tune-up your garage door, make repairs and add a fresh coat of paint. 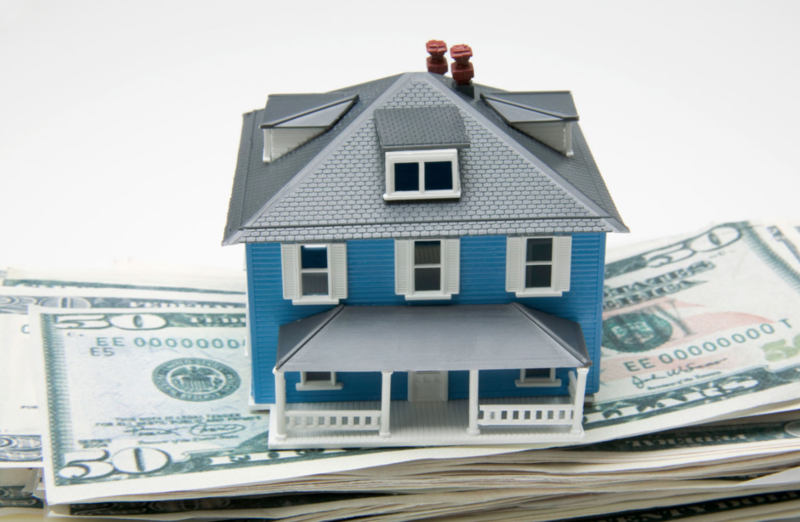 While you might not reclaim every dollar you invest in it, you can be sure of a higher home equity, better appraisal, and sweet sell offer. If you need any assistance with your garage repairs you may also consider a professional garage supplier such as the Garage Door Experts.